Dental care should be a priority for everyone, but we understand that the cost of care can be an obstacle for many people. 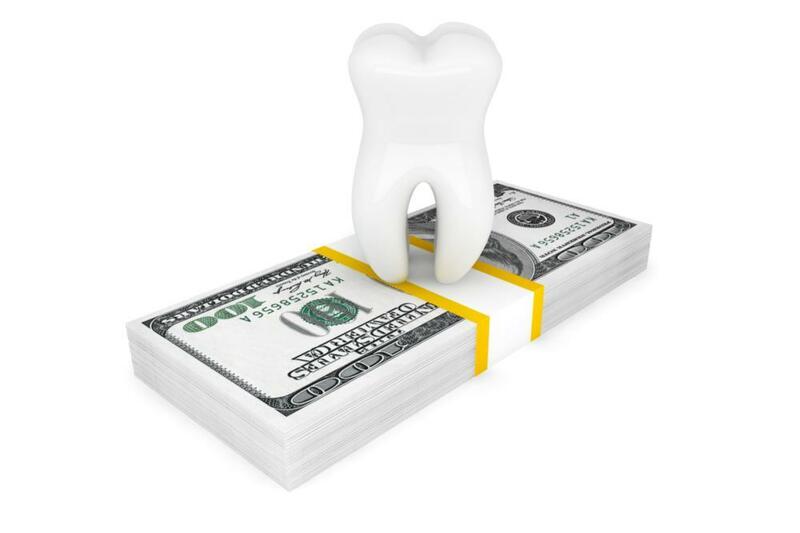 We don't ever want you to be in a position where you feel you have to sacrifice your oral health for your budget. Our dedicated team will work with your needs and help you find the financial solution that is most appropriate for you. Listed on this page you will find the financing options we currently offer to make sure you can get the quality care you need. But please don't ever hesitate to call us if you have a concern – if it matters to you, it matters to us, and we are always here for you! At the office of Jeffrey J Tibbs DDS we know that dental insurance is a valuable benefit and we want to help you get the most out of it. We are always available to answer your questions and help you maximize your benefits. We are not a Medicaid provider. Sometimes dental problems occur without warning and you can be left trying to figure out how to budget for the unexpected expense. At our Winston-Salem office, we offer our patients the option of financing their treatment with CareCredit. This interest-free program works like a credit card for your healthcare expenses so you can get the care you need and then make manageable monthly payments for an agreed-upon period, usually 6, 12, or 18 months. If you stay current with payments and pay off the balance within the agreed period, you will not be charged any interest. CareCredit is perfect for dental care, but you can also use it for vision care, cosmetic and wellness treatments, and even veterinary costs. If you are interested in learning more about CareCredit, please talk to one of our office managers or apply directly online at CareCredit.com. We are always pleased to accept cash, personal checks, Visa, MasterCard, Discover, and American Express.